Building a 15 Element Yagi for 2.4Ghz Wifi frequency. This antenna build is very useful for extending your wifi range indoor or outdoor. 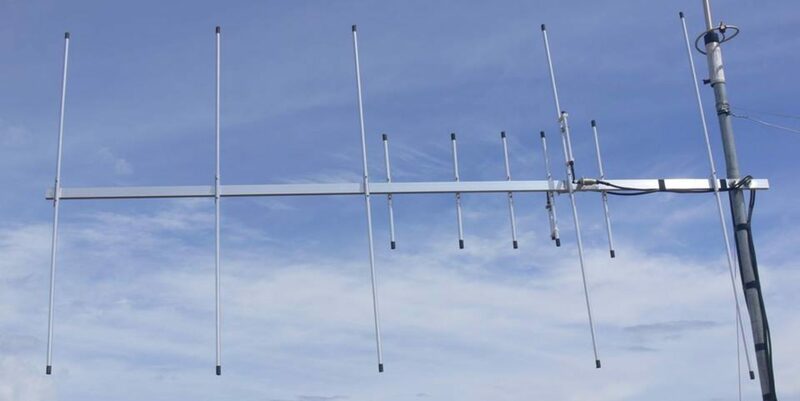 The approximate gain of this 15 element yagi is approximately 13dBi with a good front to back ratio of 20.6dB. Beamwith is 40° horizontal and 70° vertical. Gain and and antenna patterns are from 4NEC2 antenna modelling software. As we can see from the above screen shots the initial measurement from a dipole yields -88dBm our reading from the yagi -76dBm direct calculation from the 2 values ( -88dBm – -76dBm = -12dBm) our yagi gain is almost equal to the theoretical gain of 13dBi. The above measurements are taken indoors the WiFi card is connected to a laptop. Previous PostPrevious How to make a Gamma Match?